New York: Blue Robbon Books, Inc., (1933). - SOLD - 22.3 x 17 cm. 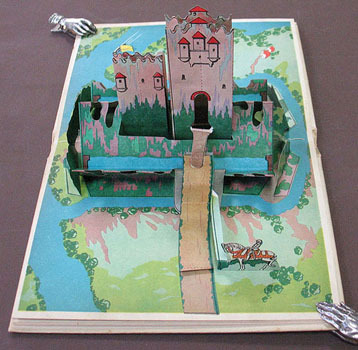 20 pp., with one double-page pop-up illustration. Original pictorial boards, pictorial endpapers.